“The Prince” shocked Europe on publication with its ruthless tactics for gaining absolute power and its abdonment of conventional morality. Niccolo Machiavelli (1469-1527) came to be regarded by some as an agent of the devil and his name was taken for the intriguer “Machevill” of Jacobean tragedy. 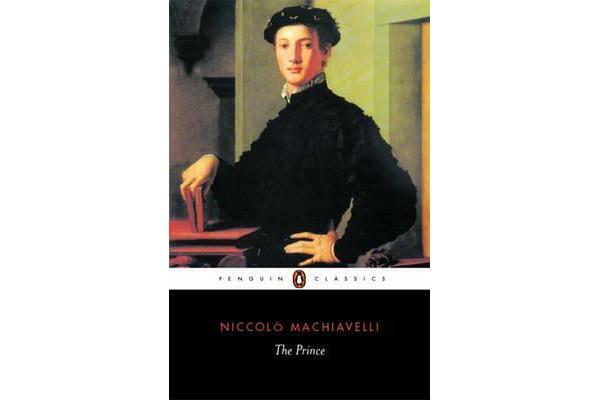 For his treatise on statecraft, Machiavelli drew upon his own experience of office under the turbulent Florentine republic, rejecting traditional values of political theory and recognizing the complicated, transient nature of political life. Concerned not with lofty ideals, but with a regime that would last, “The Prince” has become the bible of realpolitik and still retains its power to alarm and instruct.